Flood insurance in the US is a mess. While insurers search for ways to grow premiums, they are unable to compete with the National Flood Insurance Program which had accumulated $25 billion in debt before the losses caused by 2017’s hurricanes. 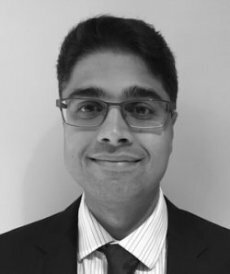 Shree Khare is the Group Head of Catastrophe Research at Hiscox. 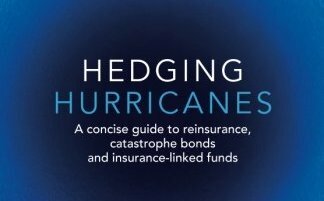 In this interview, he discusses some of the history and structural problems with US flood and then explains how new products such as Hiscox’s ‘FloodPlus’ and 'FloodXtra' can provide coverage for US policy holders and contribute to returns for Hiscox shareholders and investors in the Hiscox Re ILS funds. How big is the US homeowners flood insurance market and who are the major participants? How about the commercial market? The US homeowners market mostly falls within the National Flood Insurance Program (NFIP). Currently there are just over 5 million policies in place, covering 1.25 trillion dollars worth of buildings and contents. The NFIP has relatively limited coverage in the commercial market. What is the history of the NFIP? The history of flood insurance in the US is very interesting. Back in the 1950s and 60s, there was a lot of resistance in the private market to cover flood, as it was deemed to be a peril that was difficult to price. This led to the US government stepping in with legislation in the form of the National Flood Insurance act of 1968, which ultimately led to the formation of the programme. The programme does not run a balance sheet in a similar fashion to a re/insurance company, evidenced by the fact that the program is over 30 billion dollars in debt. Recently, this has led to a strong push for private market solutions, which can take advantage of far better technology than the legacy NFIP flood maps. Why is flood take-up so low and why does the government play such a large role in the policies that are sold? When discussing take up rates, I think it is important to make a distinction between high risk and low risk areas. In high risk areas, take up is relatively high because the NFIP does not necessarily use sound risk-based pricing, and offers very competitive premiums. In lower risk areas, some would argue that the NFIP pricing is too high, leading to low take up. As well, the NFIP does not offer full building coverage for high value homes. Given that only 5 million homes are covered across the US, our view is that there is a huge opportunity to grow profitable and non-correlating business, including cessions to our ILS partner balance sheets, particularly if we focus on the vast exposure in the so-called lower risk flood zones across the US. What was the flood loss experience during hurricanes Harvey, Irma and Maria? Harvey in particular stands out as a landmark flood event for the US. Harvey dumped a truly remarkable amount of rain on Houston, leading to losses on the NFIP of 7-10 billion. How did the models perform? I’ll focus on Harvey in particular. We make use of a wide range of vendor flood models, which we enhance with our in-house research and analytics capability. The models have tended to over-estimate the loss from Harvey, though there are some outstanding issues which may change that conclusion. At Hiscox, we have an intensive project to determine how to make best use of the model output to enhance our understanding of exposure and claims. This will be helpful for future events, and in assessing stochastic model output. Harvey happened to occur just at the time where there is potentially a lot of growth in the private market, and a much wider and sophisticated set of modelling capability coming to the market. What are the potential changes to flood regulation following the losses? There is a push in the US for development of the private market. Harvey highlights the protection gap for US flood coverage, where we saw the majority of homeowner losses not being covered by the NFIP. My view is that expansion of the private market is a win-win for homeowners and our industry. With new mapping and computing technology, the private market is fully capable of solving this protection gap problem. What changes have enabled the recent development of private flood products? The potential size of the market has led modelling firms to invest in solving some of the technical challenges associated with flood modelling and this has led to an increase in the sophistication of the technology. For example, inundation scenarios can now be generated using shallow water models, this wasn’t feasible at scale a decade ago. Also, API technology now allows us to distribute and price risk at scale, this is a relatively new phenomenon. Can you describe what kinds of products Hiscox offers? What have been the biggest challenges in bringing them to market? Hiscox has developed two complementary products. FloodPlus from our London markets business unit, and FloodXtra from Hiscox Re and ILS. These products allow agents in the US to provide flood coverage using automatically generated prices using API technology. It has not been trivial to develop and deploy the API technology. From a modelling point of view there are many challenges such as understanding and making best use of the models that underpin our pricing systems, quantifying the correlation of flood losses to hurricane wind and surge losses, and making sure we have credible estimates of tail risk losses for capital modelling. We have met a lot of these challenges already but our approach will continue to evolve. 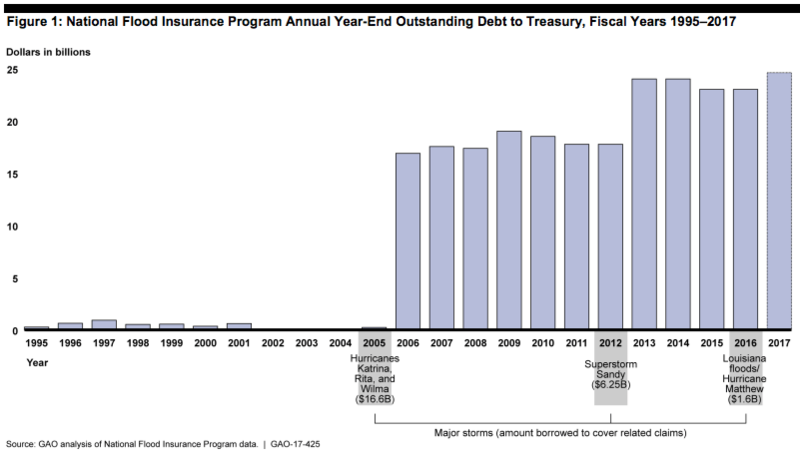 How do you quantify the flood risk and set premiums? We make use of a variety of tools including flood risk maps. Integrals generated from physically realistic flood risk maps are used to inform pricing for different kinds of building characteristics. Will this be offered to investors in Hiscox’s ILS funds? Absolutely – this business will be available to investors in the Hiscox Re ILS funds in the same way as all other reinsurance business, subject to the relevant investment guidelines for each fund. What is next for Hiscox in terms of product and jurisdiction? We are working with a variety of partners across the US and I expect activity to pick up significantly at the start of this year. Given the changes to the private market, the onset of more sophisticated modelling and computing technology, and the real need to provide better coverage for US homeowners, I anticipate a lot of profitable growth in this area for both Hiscox and its ILS partners.